For the businesses or brands that have a loyal customer base over social media, it is best when you start serving them online. It is best when you offer them customer service over social media platforms, hence eliminating the need to contact you directly. You will need to listen, understand and take action as per what your customer base tells you. The first step is to create a plan as in how you would manage the customer service on social media. Start while defining a concise social media strategy. Pick out the strategies for how would you utilize social media for supporting the business operations and to create a healthy relationship with the target audience. Now, decide what tools you would rely upon to revert to the customers. In case, you are a small organization, there is no need for you to rely upon hefty tools. However, for companies running on large scale, the feedback received is enormous, so there is need for some tools that can support the overall workflow, help with the approval for sensitive questions and last but not the least share reviews with audience. Make sure that you have a strategy well designed for the crisis scenarios as they can strike you without any notification. For instance, you are in a business for which customer review is extremely vital such as restaurant owner. There are chances for your business to get affected greatly when a customer leaves a negative feedback over some social media site. This is when a crisis plan comes ahead and lets you deal with such scenarios. The best that could be done in this case is to rely upon a communication team that has already created a crisis protocol. For any brand, negative comments are the worst thing to happen. They affect the brand value and turn away the potential customers without them evaluating the services even once. To keep your brand away from developing negative impression, you will need to be proactive at handling the complaints. To initiate the same, you will have to understand the concern and engage with the customers to come out with a solution. When a customer leaves negative feedback over the social media site, you will have to address all their issues online or you can ask them to provide email address if you want to take things offline. 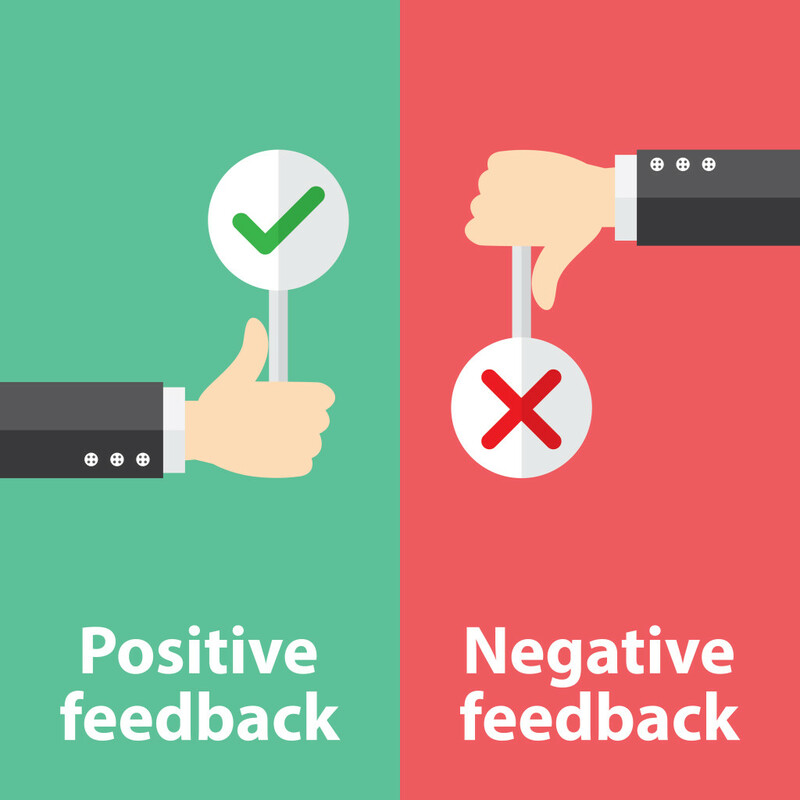 Removing the negative comments from the profile is not a good idea as this may agitate the customer and he might put even more negative comments. The best that you can do in this case is to start a conversation over the profile so that other could see what solution you are offering and how considerate you are when it comes to reverting to customer queries. Make sure you are sharing customer feedback over all the social media profiles for your brand or company. Share all the relevant customer insights with other sectors of the business as well. Based upon the scale upon which your company runs, you should be sharing the feedback with some of the internal departments. Let the research and development team know about the feedback so that they could work upon all the applicable product issues. Have a word with the legal advisors to know what all potential lawsuits they should watch out for. This way they will be able to identify what the customers are talking about and if it could lead to any legal implication. Make sure that even your executive team gets all the relevant information about positioning of products in marketplace and what are the competitor product announcements that are getting buzz over social media. When it comes to manage all customers online over social channels, it is definitely not an easy task. The most essential factor in this case is to have a well managed customer service cell that manages all the processes. To support your business related goals, you will have to listen and understand the community feedback in the best possible manner and come out with solutions for everything ranging from introduction of new products based on customer needs to creating positive brand reputation.